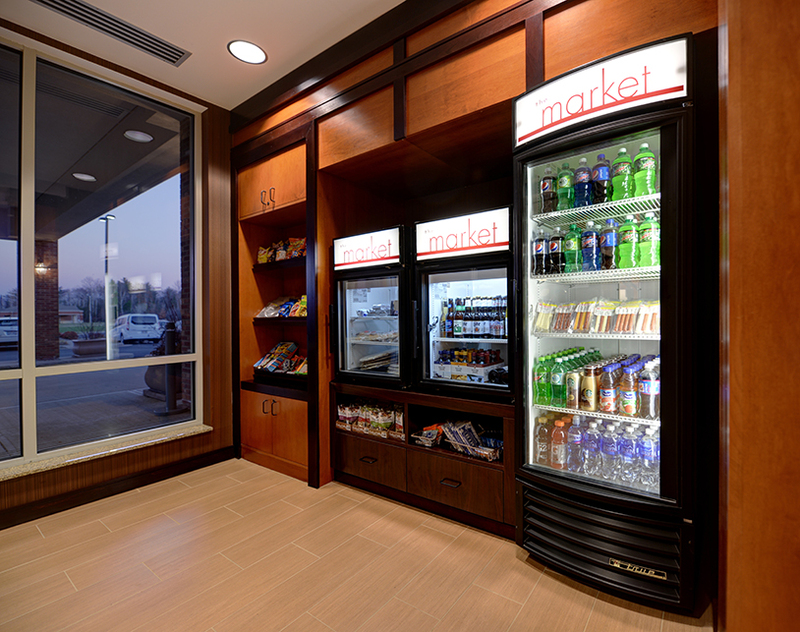 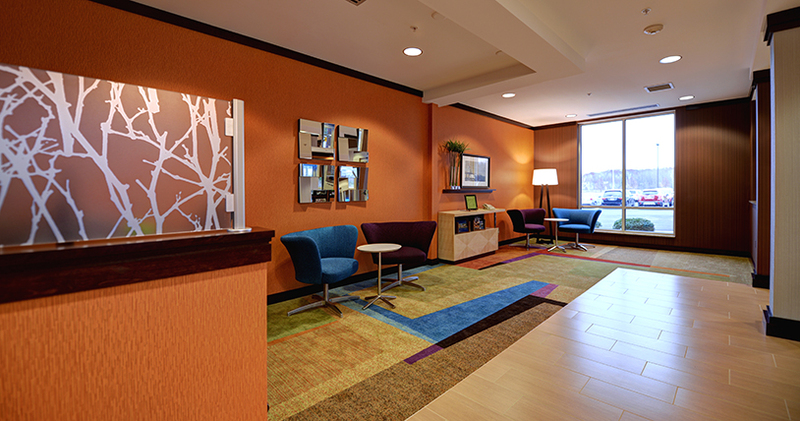 Experience the gold standard in customer service at Fairfield Inn & Suites by Marriott of Wausau Hotel and a conference center perfect for special events and meetings. 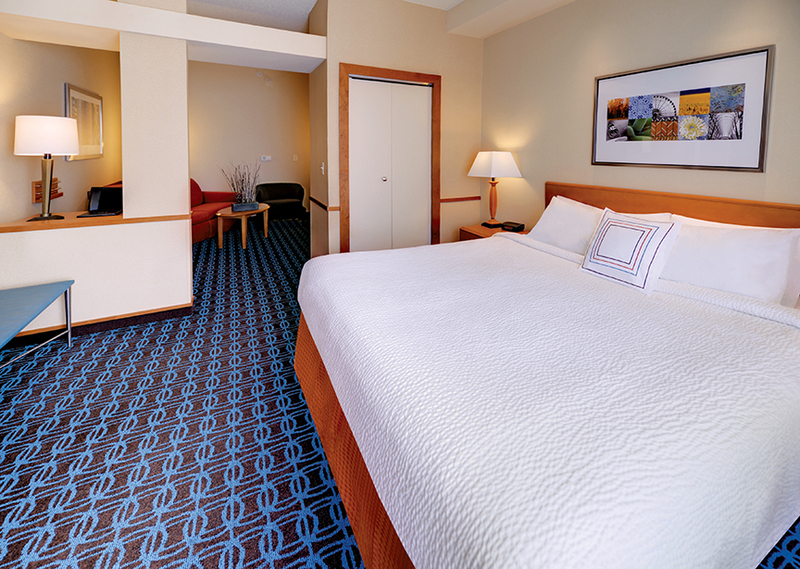 Our new guest rooms are sure to enhance your stay, and our all new spacious lobby provides many comfortable seating areas to relax or regroup with colleagues, family and friends. 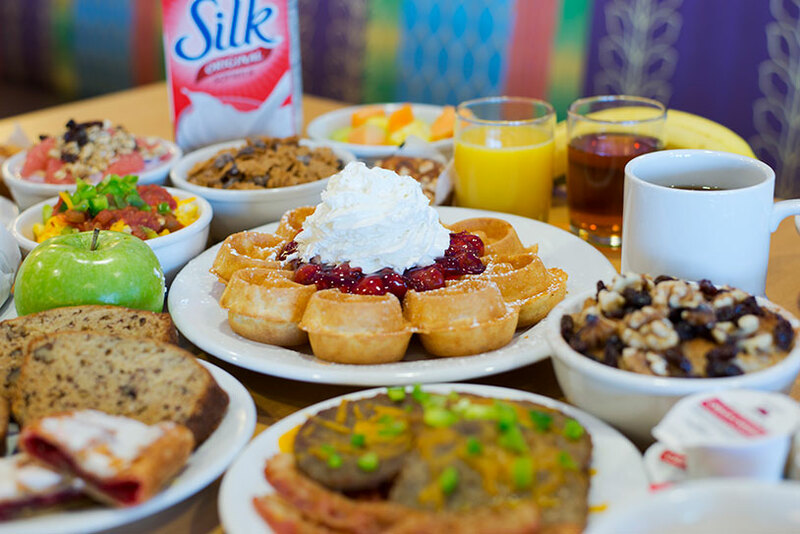 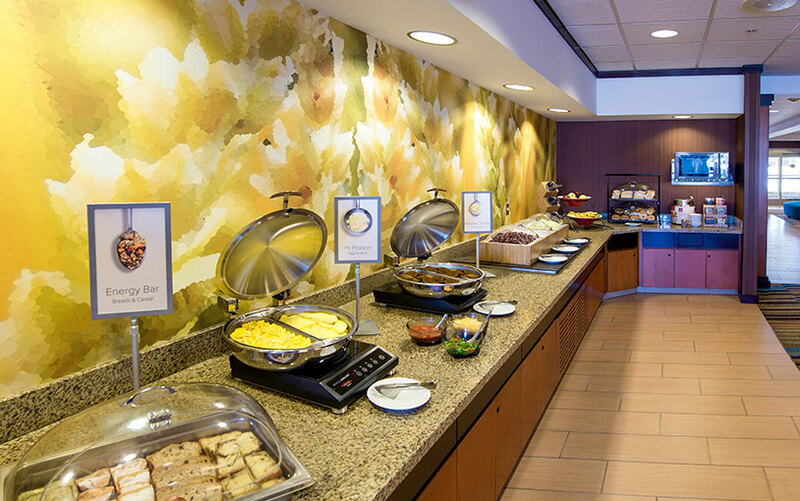 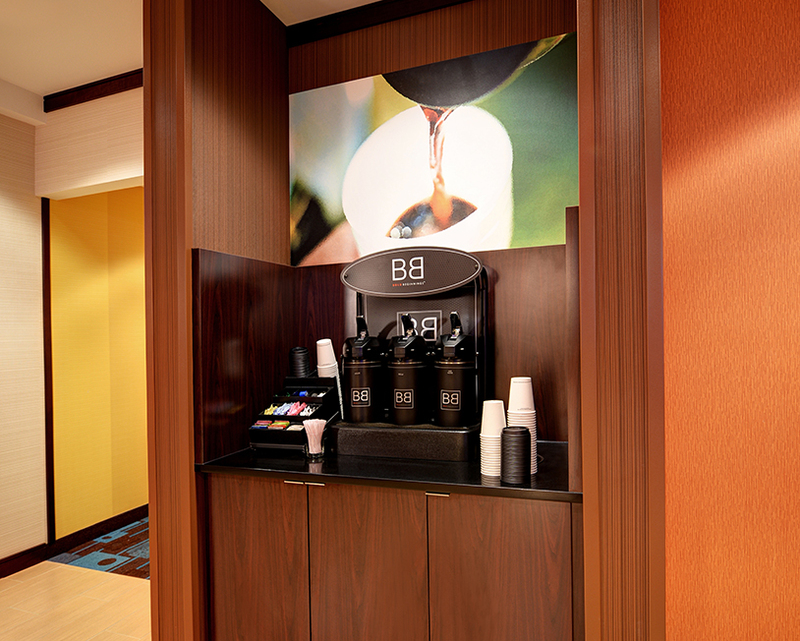 The array of choices on our free hot breakfast buffet earn rave reviews from guests, including fresh fruit, scrambled eggs and bacon, oatmeal and Belgian waffle bar. 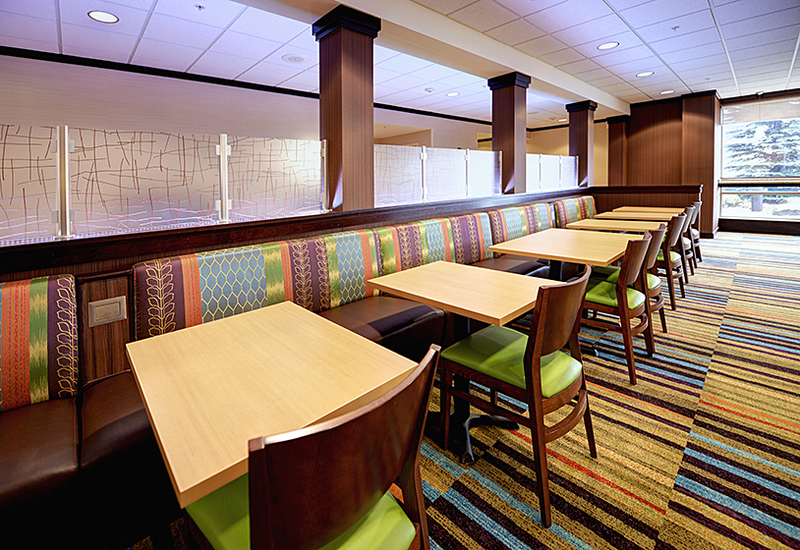 Nearby dining favorites are Brews Brothers Pub, Chang Garden and WISH Wisconsin Steakhouse. 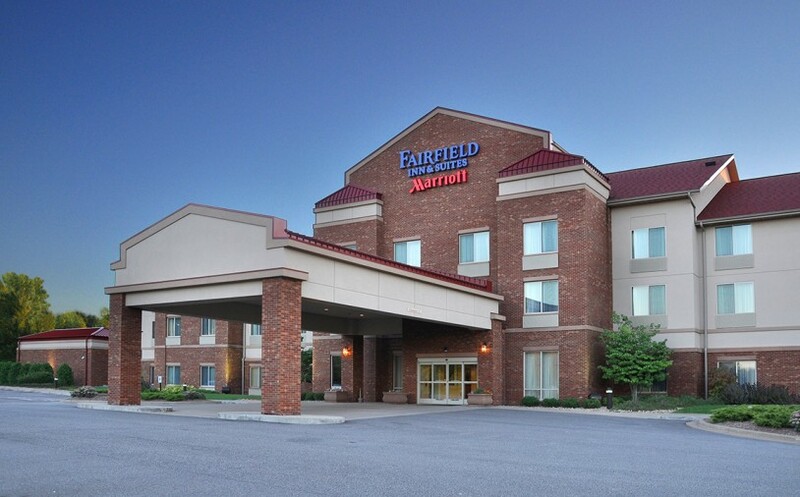 The Fairfield hotel in Wausau offers easy highway access and is minutes from Greenwood Hills Country Club, CWA Central Wisconsin Airport, Regal Beloit, Marathon Electric, Wausau Supply, Wausau Financial and Kolbe & Kolbe. 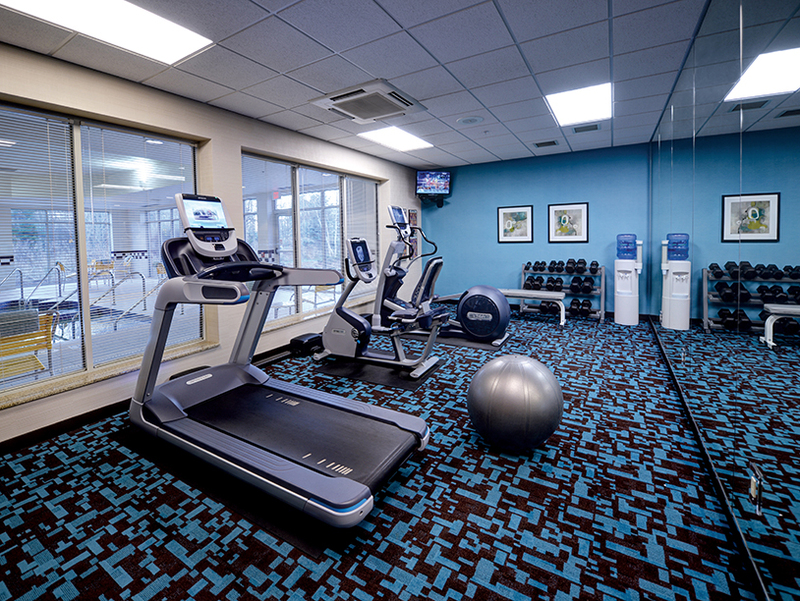 Next door is the Weston Regional Medical Center, which is home to the Ascension Ministry Saint Clare’s Hospital and Marshfield Clinic. 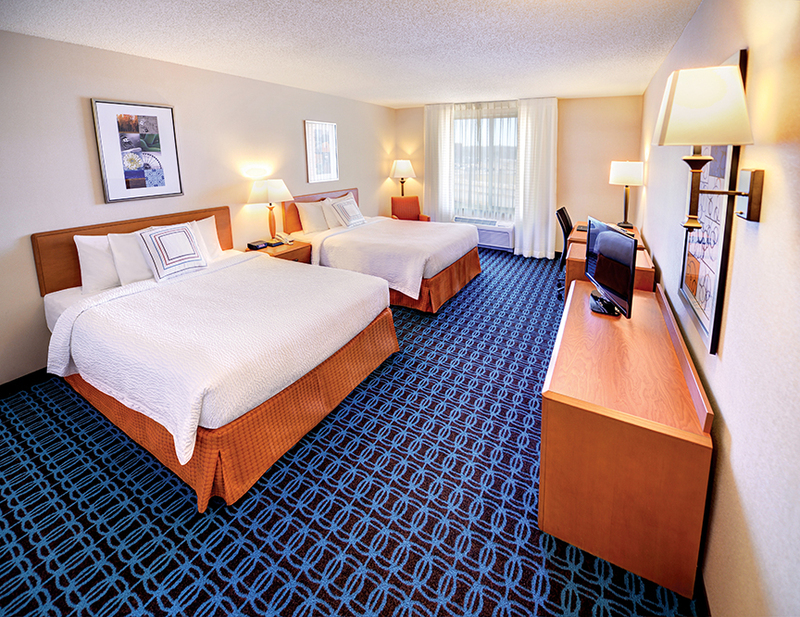 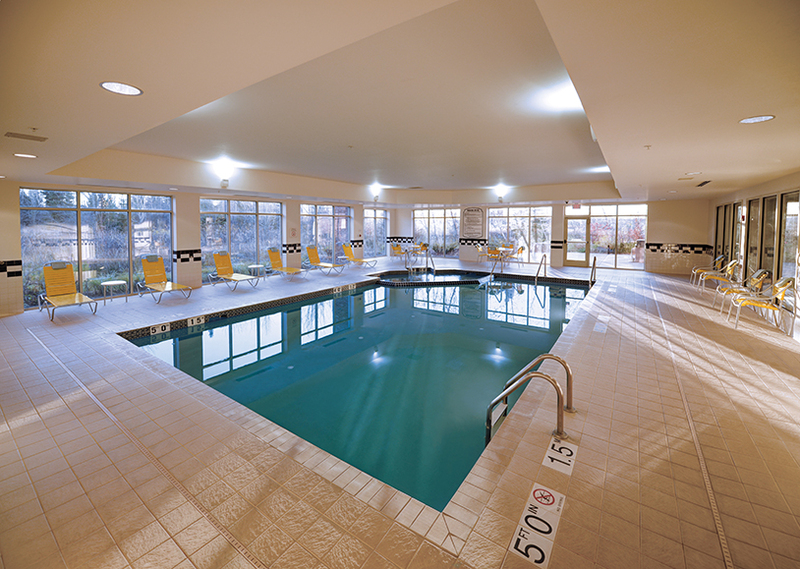 This spotless Wausau hotel looks like new, offers free parking and WiFi and boasts an outstanding staff with an unwavering commitment to guest satisfaction. 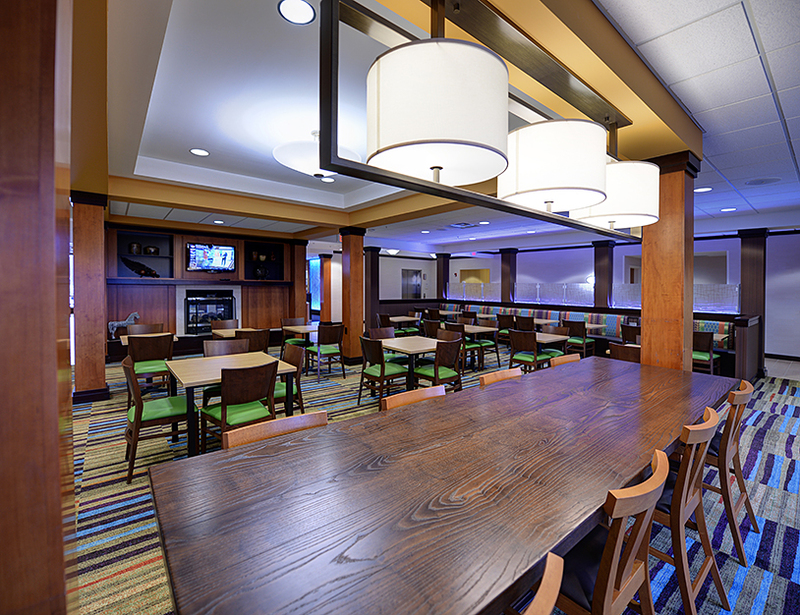 Catering options include an onsite caterer and the Mint, our preferred caterer offering a simply delicious menu of salads, entrees and sides that you and your guests will savor. 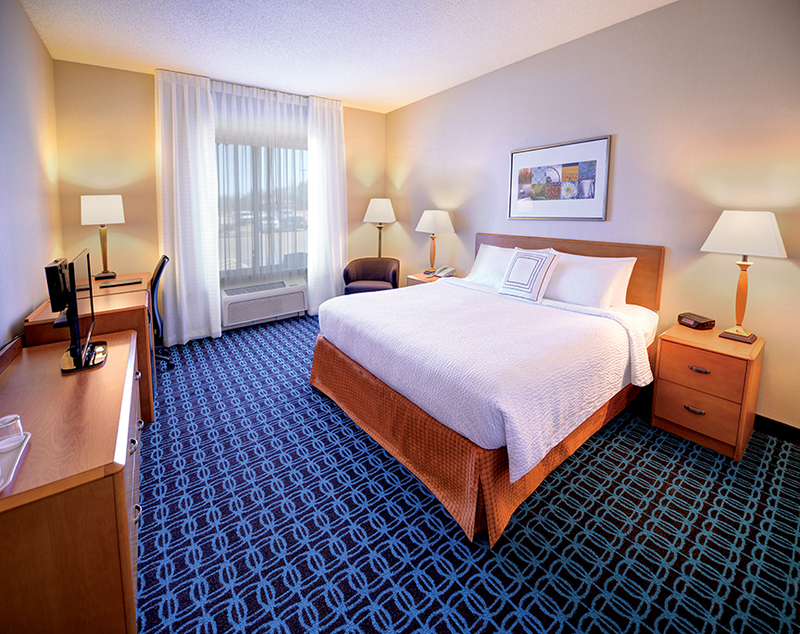 We invite you to tour our beautiful facility and learn more about our overnight room blocks for traveling guests and shuttle transportation. 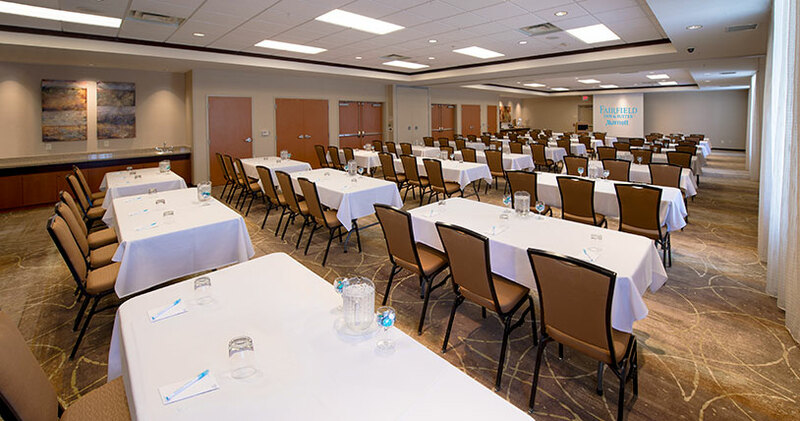 We have nearly 5,000 square feet of conference space for your organization’s next meeting or event. 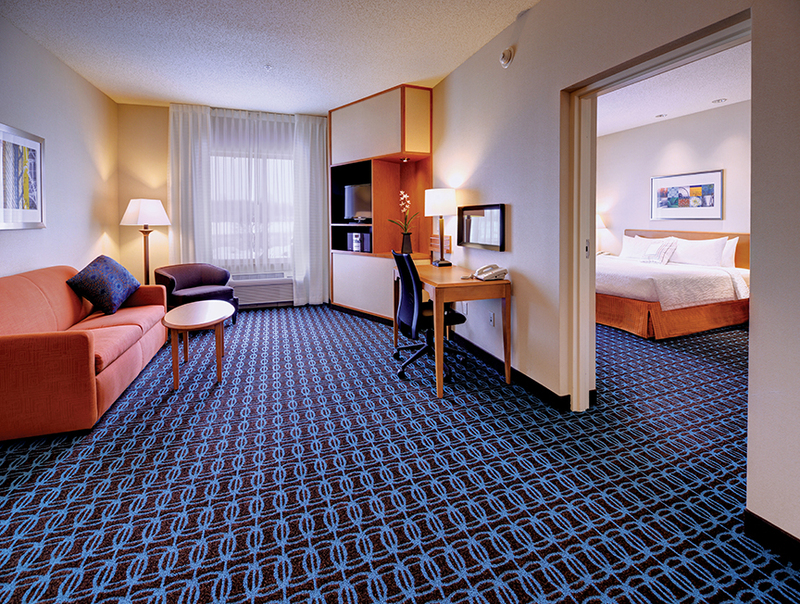 Numerous room sizes and layouts are available with flexible space configurations for pre-function, exhibit and breakout activities. 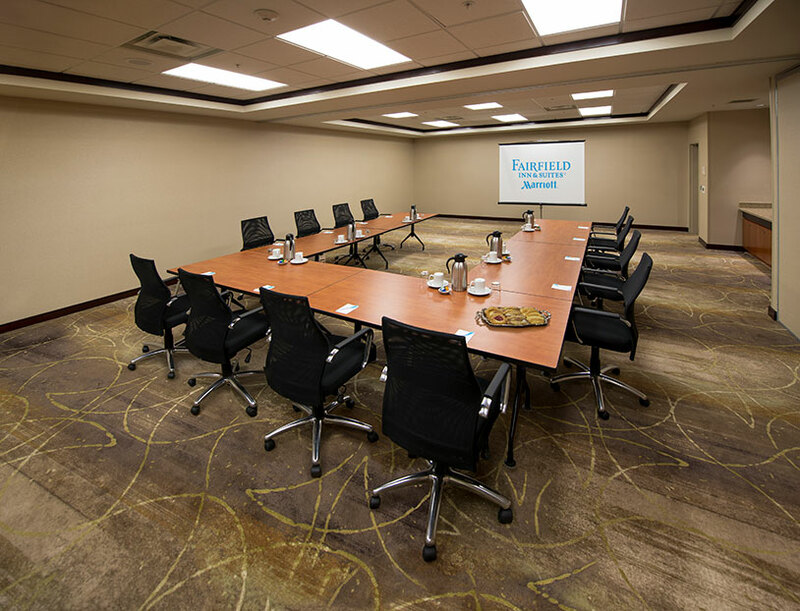 The Fairfield Wausau Hotel offers a highly professional atmosphere and industry leading Marriott event coordinator backed by our hospitality team. 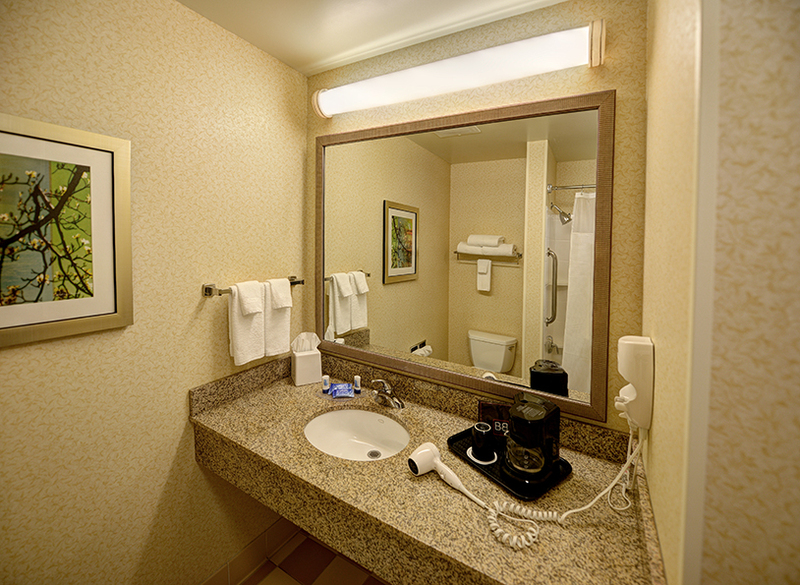 AV equipment, WiFi and hard-wired high speed internet, off-highway location with free parking and group transportation are other conveniences we offer. 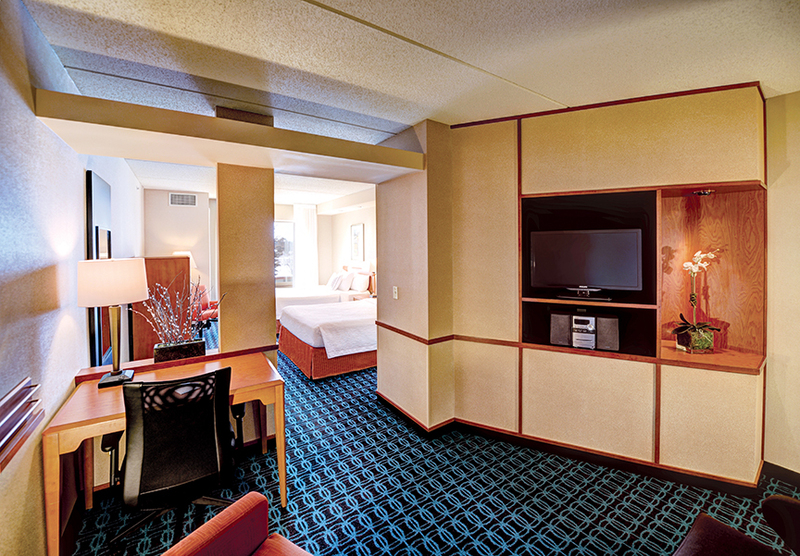 Please contact Tim Van De Yacht at 715.212.3732 or timv@ghidorzi.com for more information or to arrange a tour. 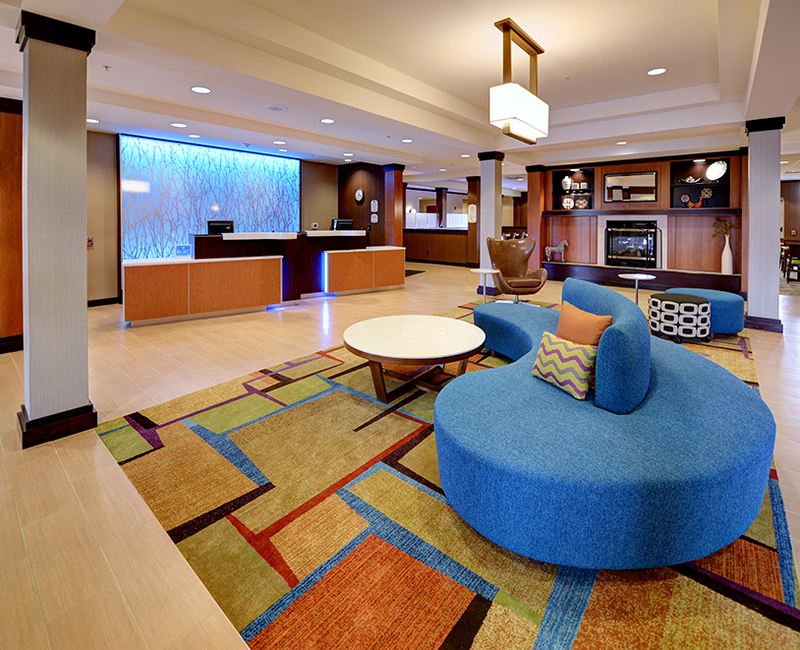 Please visit the official Fairfield Inn & Suites by Marriott® of Wausau website to reserve a room or learn more about the hotel.